Published By – Blue Mountain Music Ltd. Published by Copyright Control except track B4 by Blue Mountain Music Ltd. 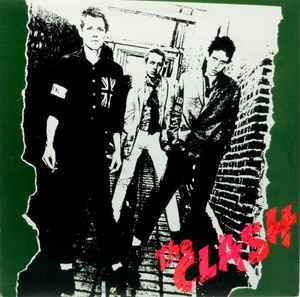 Same as The Clash but without CB 271 and with a red Y in a circle on coverback.